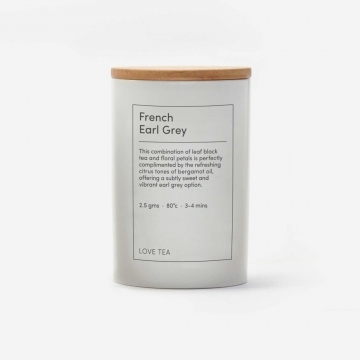 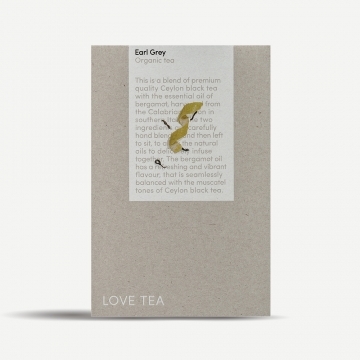 This refreshing blend of organic bergamot oil provides a natural and authentic earl grey tea. 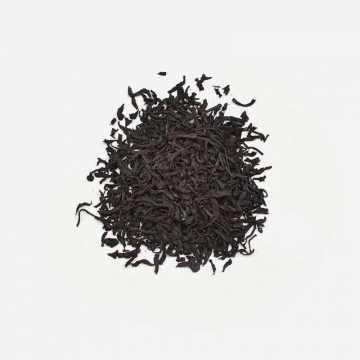 This is a blend of premium quality Ceylon black tea with the essential oil of bergamot, harvested from the Calabrian region in southern Italy. 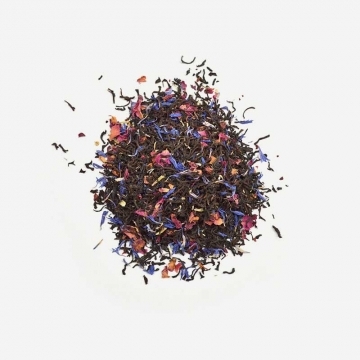 The two ingredients are carefully hand blended and then left to sit, to allow the natural oils to delicately infuse together. 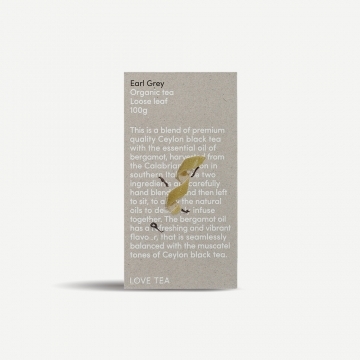 The bergamot oil has a refreshing and vibrant flavour, that is seamlessly balanced with the muscatel tones of Ceylon black tea. 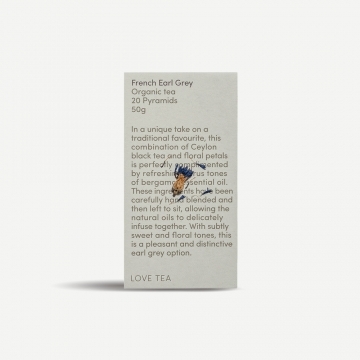 Our Earl Grey tea can be purchased in boxes of loose leaf, we also have French Earl Grey available in loose Leaf and pyramids.